financially able to cut the cord on your day job? 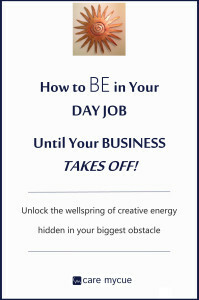 at the end of your day to work on your business? meals, laundry, cleaning, and the like? are holding you back from your business taking off? turn those dreams into a reality? 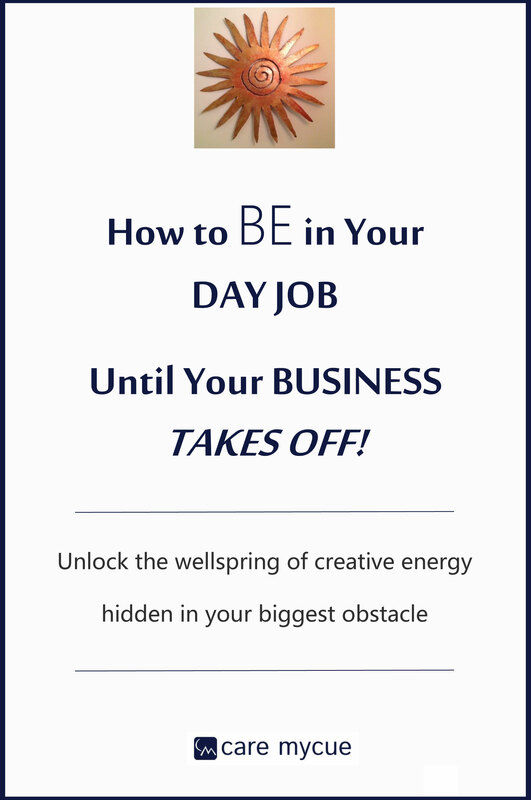 “How To Be In Your Day Job Until Your Business Takes Off” is loaded with insights into transforming your day job from an obstacle to a launch pad for your entrepreneurial spirit. Inside this 30 page book, you will find proven strategies that I personally developed and used to move from making excuses to making a profit. Questions? Comments? Just want to say ‘hi’? *emailing me will not add you to a mailing list. I personally respond to all emails.